BBE Music and 180 Proof Records have come by long-lost Charles Mingus concert tapes and will be releasing them on CD and vinyl for the first time in November. The recordings were originally aired live by producer and broadcaster Robert "Bud" Spangler for WDET-FM radio. The reels were later discovered by DJ Amir Abdullah with the recordings contained on them having been captured during Mingus' week-long residency at the intimate Strata Concert Gallery in Detroit in 1973. 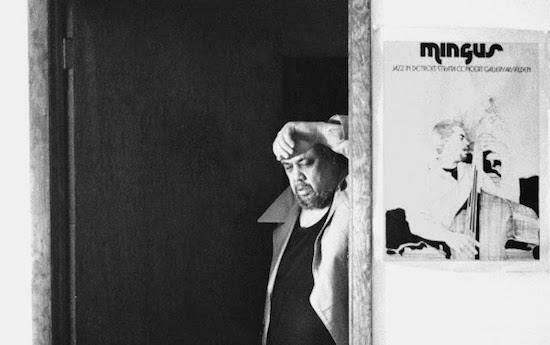 The release features the first-known recording of 'Noddin' Ya Head Blues' as well as the track 'Dizzy Profile', which Mingus ultimately never recorded in studio form. Jazz in Detroit / Strata Concert Gallery / 46 Seldon will be available from November 2. You can pre-order it here.